Discover exciting franchise opportunities with a new finance management service. Find out how becoming a virtual FD you can turn your financial fluency into the freedom of working for yourself. An evirtualFD franchise is an opportunity for qualified accountants or anyone with proven experience in the field of management accounts. By becoming a virtual FD you can turn your financial fluency into the freedom of working for yourself. 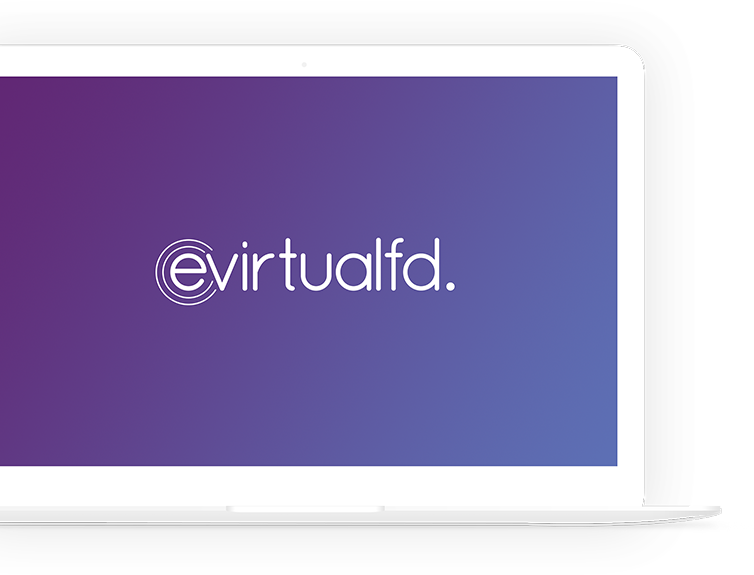 evirtualFD is a cloud-based service. So you’ll do all of your work from the comfort of your own home or office. We’ll show you how to use our systems and online accounting software. And when you’re proficient, we’ll begin putting you in touch with business owners who will benefit from your specific financial knowledge and experience, and who need your particular kind of help. We now know exactly where our performance is against budget thanks to the monthly reporting pack that Lee delivers for us. We have also saved valuable time since moving our accounts to the cloud and we would have no hesitation in endorsing the work that Lee and his team have done for us. Running a successful business means getting to grips with the numbers. But not every entrepreneur can. evirtualFD is an innovative online service designed to match the needs of small and medium-sized businesses with the financial expertise they need to succeed. Our virtual FDs help all kinds of business owners to really understand their numbers, so they can stay on top of their finances and make the decisions that make their businesses more profitable. If you have an enquiry, simply call us or we can set up an online meeting and one of our team will be happy to help. Alternatively, complete and send us the following and we’ll contact you.